We are determined to minimise our impact on the environment in an appropriate and cost effective manner. We aim to ensure that environmentally responsible standards and practices are adopted. Residing in the Brecon Beacons National Park, it is of great importance to us that we respect the environment and manage our environmental footprint. 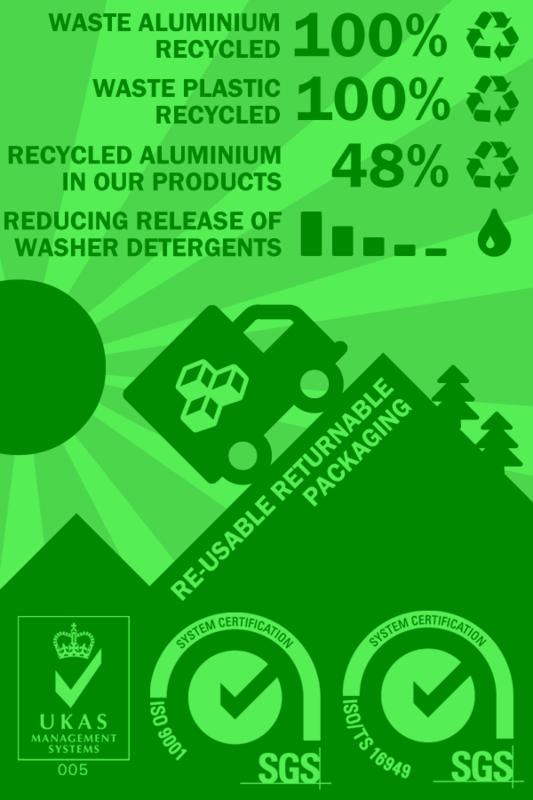 We have made a commitment to environmental responsibility through our compliance with Environmental Standard ISO14001. NAS are determined to minimise our impact on the environment in an appropriate and cost effective manner. We aim to ensure that environmentally responsible standards and practices are adopted to meet and where possible improve on our environmental obligations under applicable legislation, regulations and any other requirements to which we subscribe. We have made a commitment to achieving continual improvement and aim to tackle environmental problems and potential problems at source by providing practical and innovative solutions.